I remember as a child being fascinated by the beauty of a snowflake that could be seen with a simple magnifying hand lens. So, I set out to photograph some of the snowflakes falling in our Alaskan driveway, you know, the stuff we curse at and that has to be shoveled. What I found still amazes me. My equipment is nothing more than regular digital slr camera equipment modified for extreme closeup work (macro photography). The technique involved required for snowflake photos has to be executed perfectly. 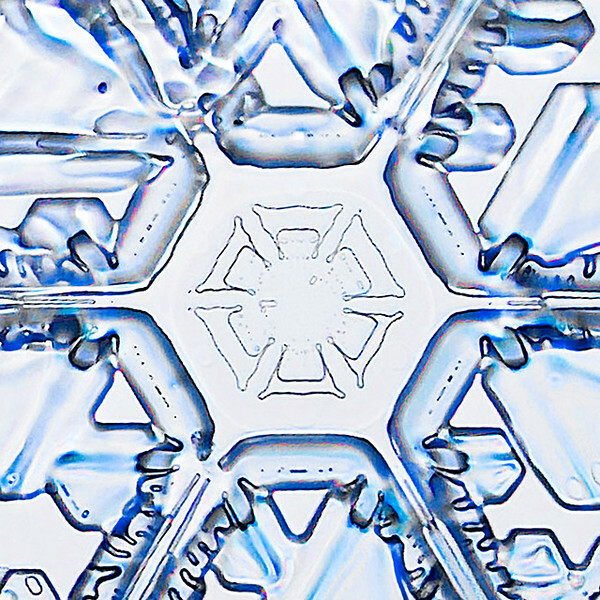 I hope you enjoy my snow crystal images. Be sure to check out the snowflake photos from other winters. Click on the Snowflakes link above to take you to the other galleries. All images copyright © 2007 Andy Sorensen. Use of photos without express permission is prohibited.